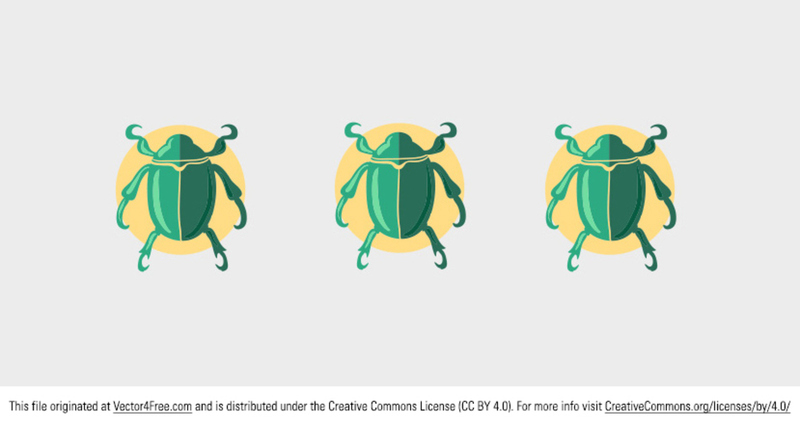 Todays freebie is a beetle vector. This emerald beetle vector has a great classic look and would be perfect for bug and insect projects. Feel free to use it in commercial and non-commercial projects, personal websites and printed work, as long as its a part of a larger design.